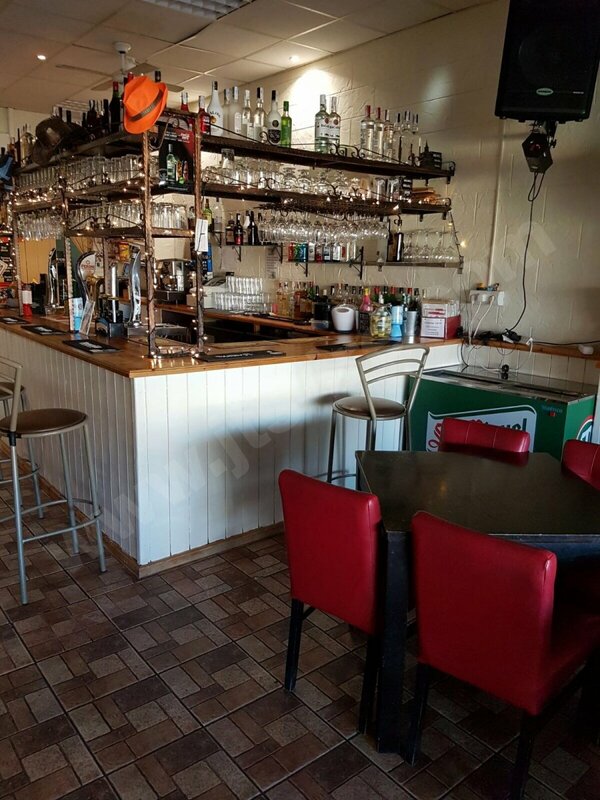 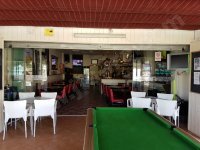 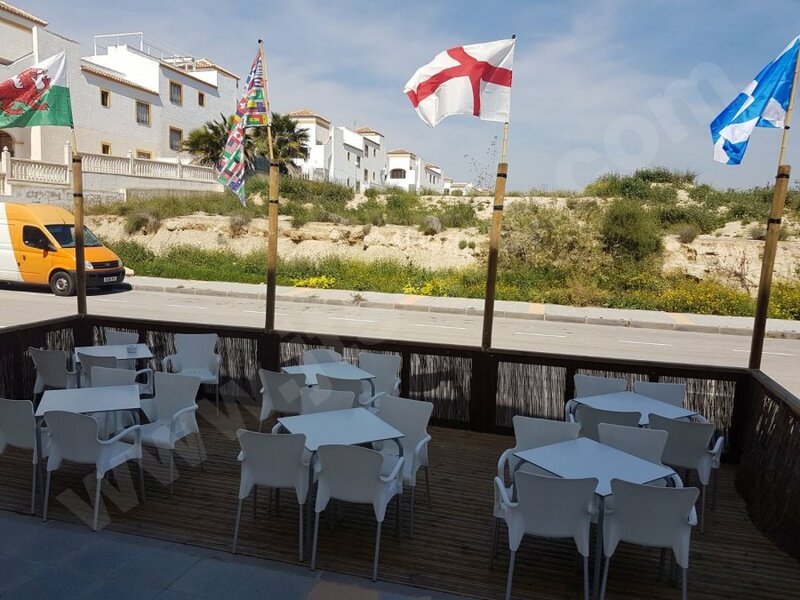 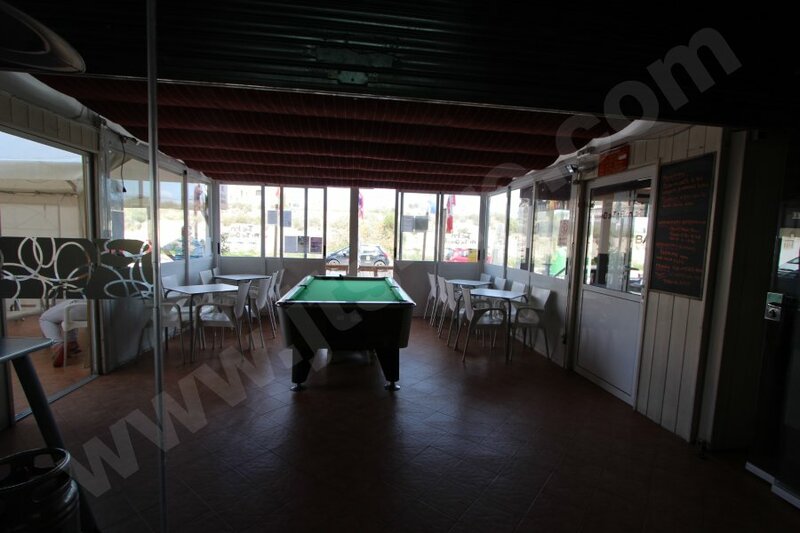 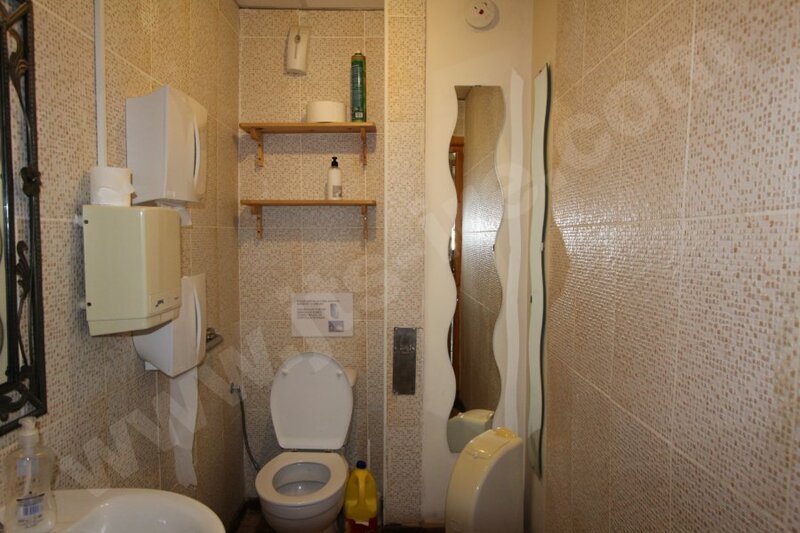 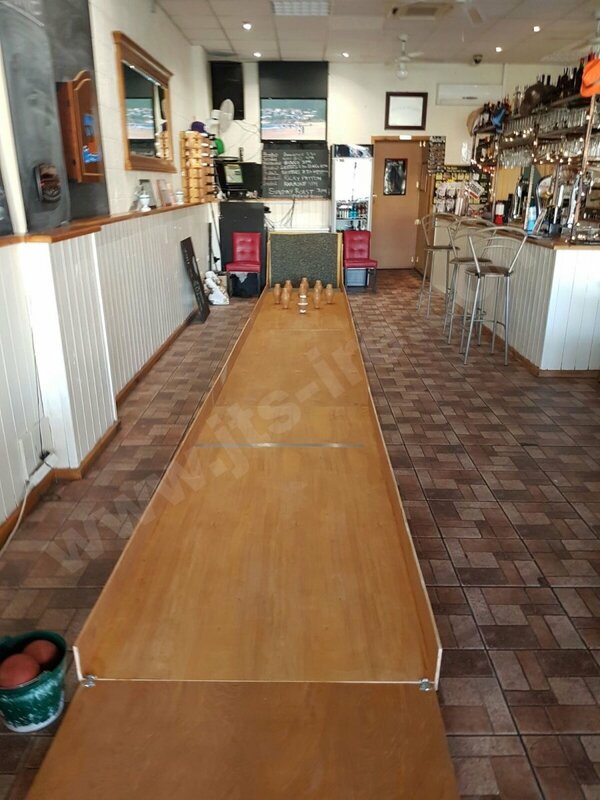 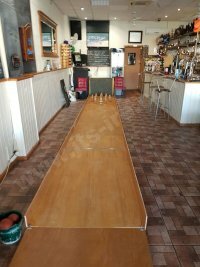 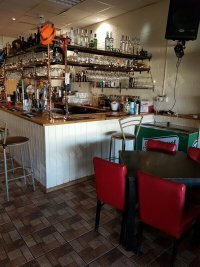 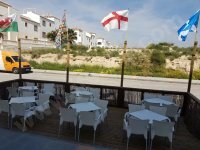 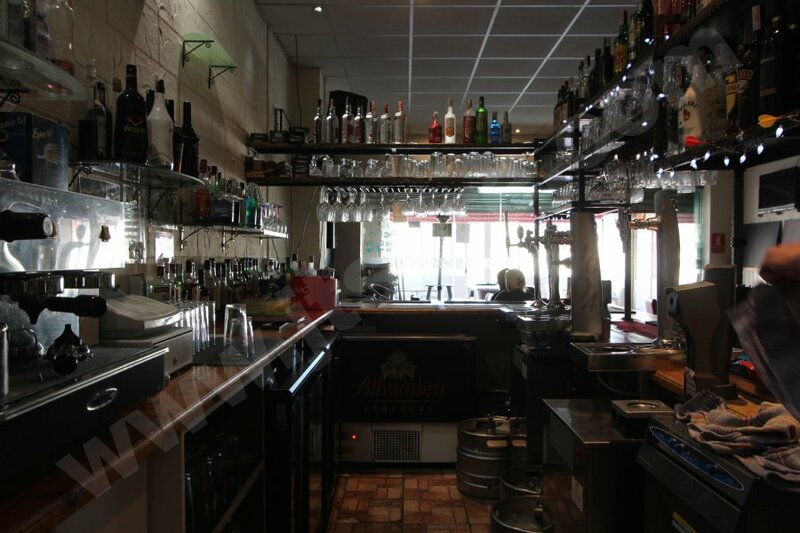 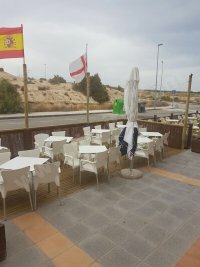 We are pleased to of­fer a well located “BAR & RESTAURANT” on Entre Naranjos, close to the Vistabella Golf Course. 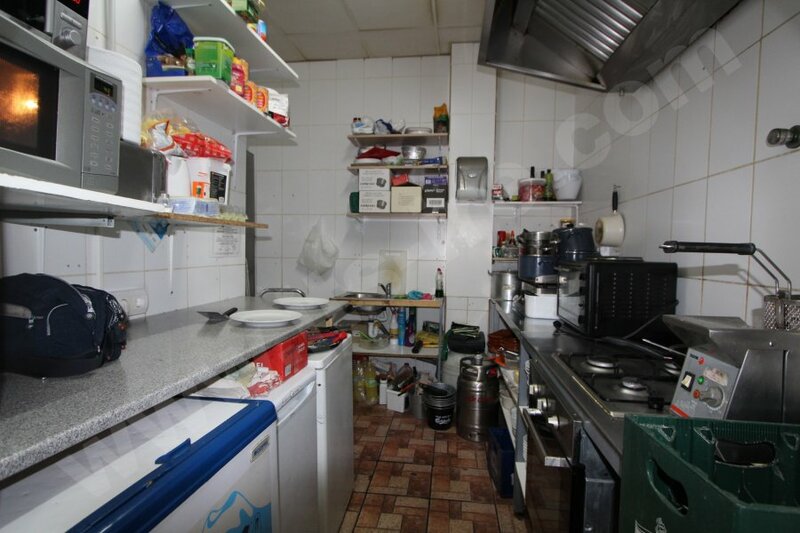 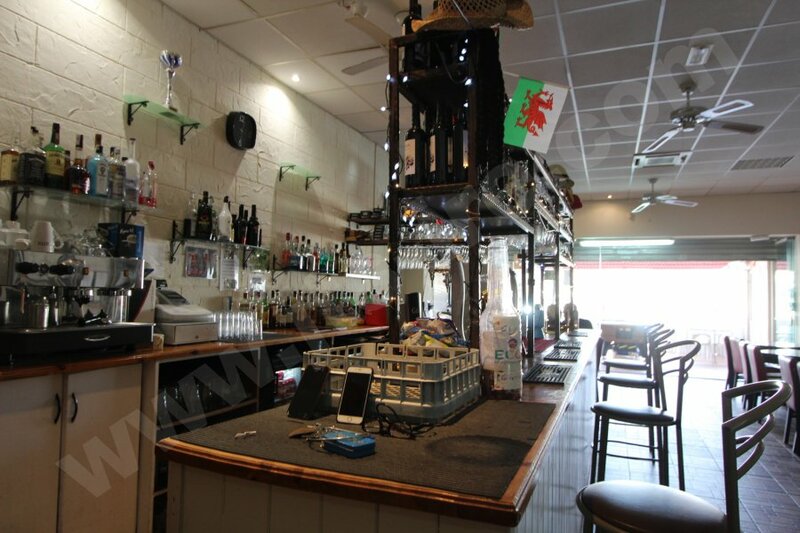 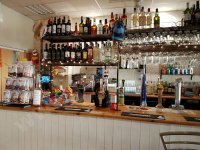 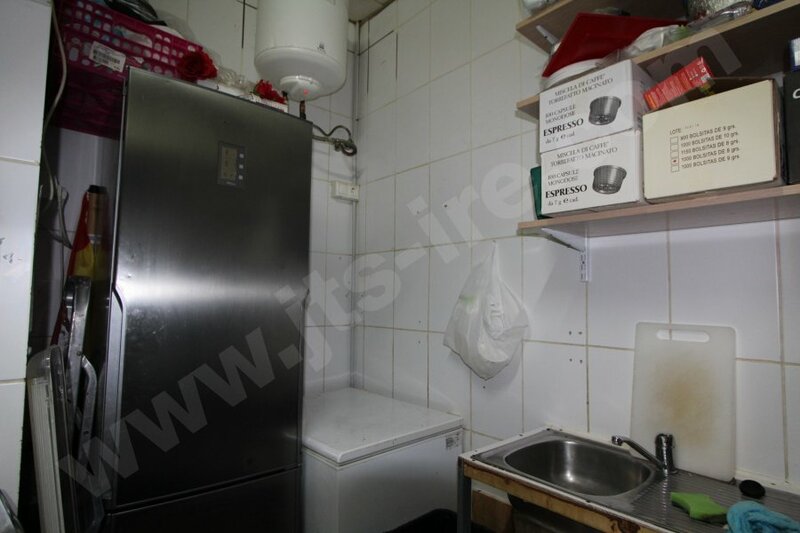 This is a great opportunity to take over a well-run and established bar/restaurant which is on a leasehold basis. 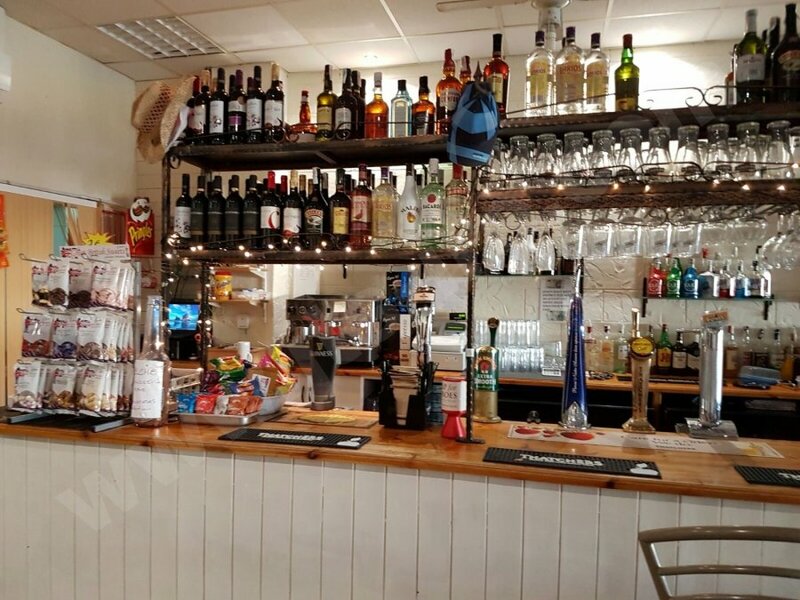 This opportunity is up and running and any interested party can just walk straight in and carry on the business with little outlay! The business offers seating for 75-80 covers and is available to purchase for only 55,000 euros, so contact us now to arrange a viewing. 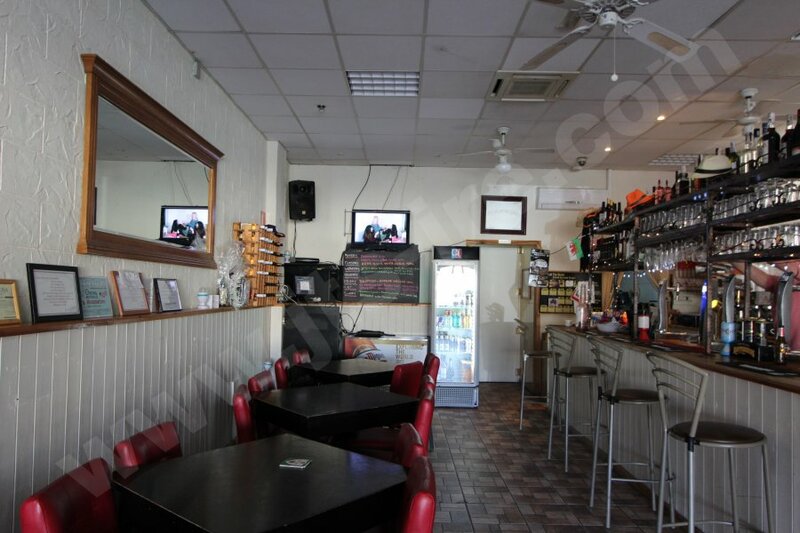 The current tenant is available for a meeting with ourselves and you, to review any questions you may have after the completion of an NDA as we will be providing sensitive information about the business.